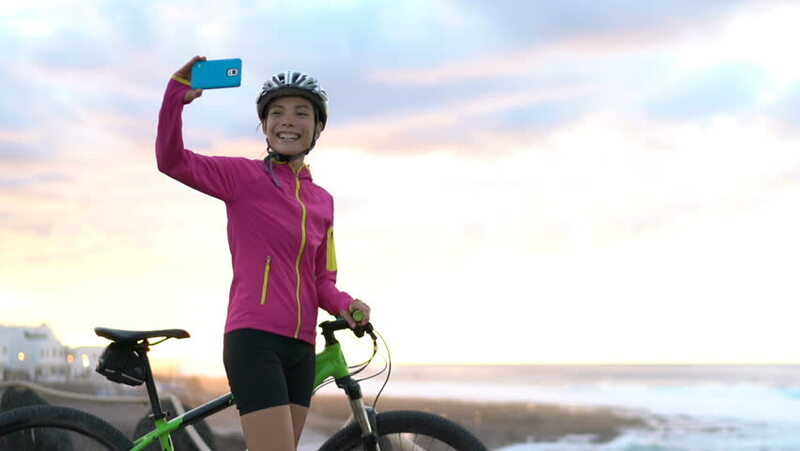 Happy young female cyclist taking selfie using smart phone while MTB mountain biking. Beautiful woman in sportswear is posing with bicycle. She is photographing using smart phone in nature with bike. 4k00:19Road bike cyclist man drinking water after intensive cycling biking training, Healthy active lifestyle sports fitness man resting on bike after exercise. SLOW MOTION RED EPIC. 4k00:20Triathlon cycling - triathlete resting drinking water from taking a workout break. Man triathlete resting during training in full professional triathlon cycling gear and clothing. 4k00:17Triathlete resting drinking water from taking a workout break - Triathlon cycling. Man triathlete resting during training in full professional triathlon cycling gear and outfit. RED EPIC SLOW MOTION. hd00:18Classic vintage man does sport and runs in the field.